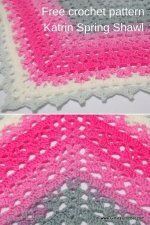 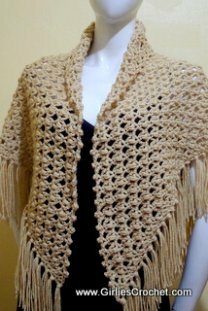 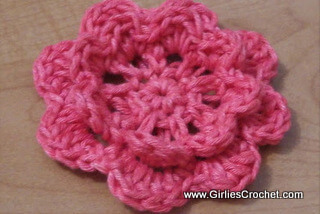 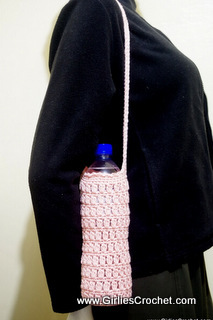 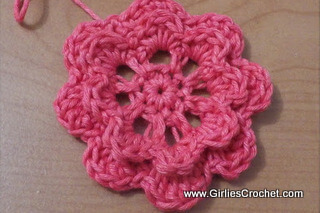 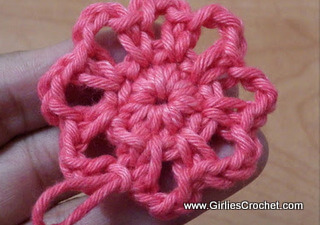 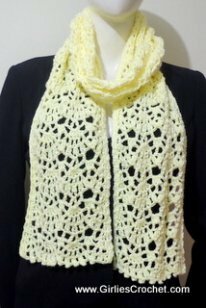 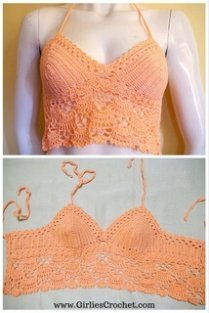 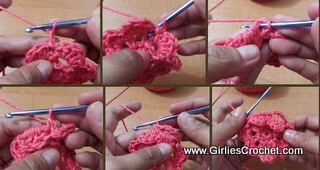 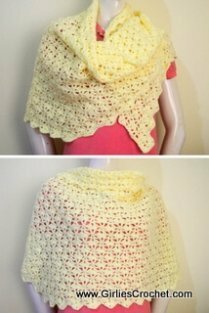 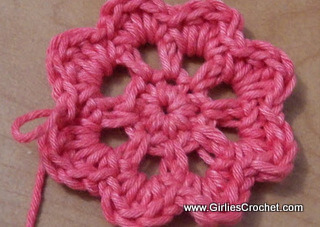 This is a free and easy Crochet Flower For Beginners. 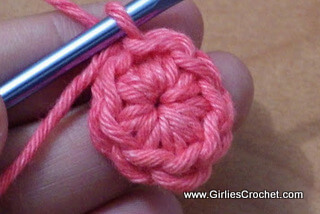 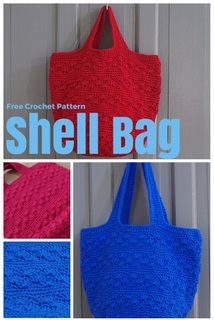 A perfect pattern for beginners. 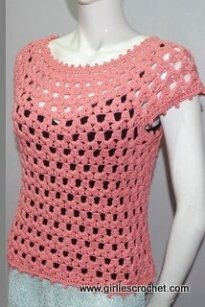 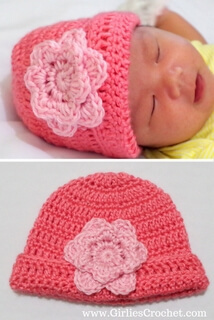 A floral pattern that can be stacked on top of each other for the realistic appearance that is sure to amaze everyone. 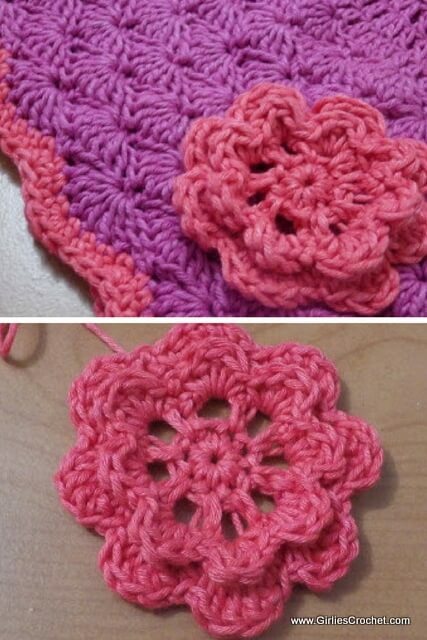 Round 4: Work at the back of petals, ch1, sc in sc of round 2, ch4, (sc in sc between 2 petals, ch4) around, end with sl st in 1st sc. 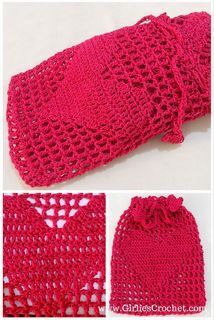 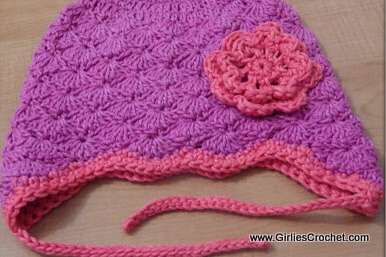 This Shells Baby Hat With Ear Flaps pattern is from Kinga, you may get the free pattern here.